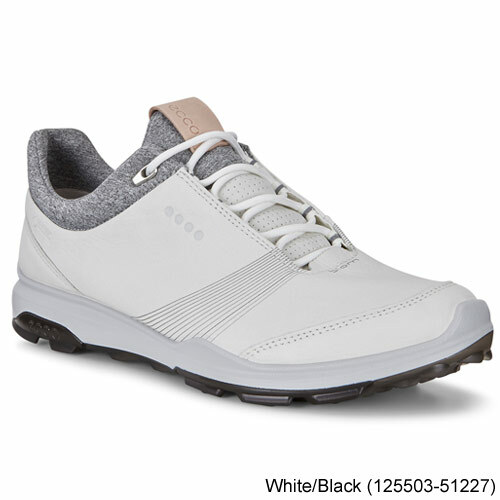 By putting a fresh spin on the bestselling ECCO BIOM HYBRID 3, we have created a new shoe that will illuminate any golf course (or wherever else you choose to walk in it). 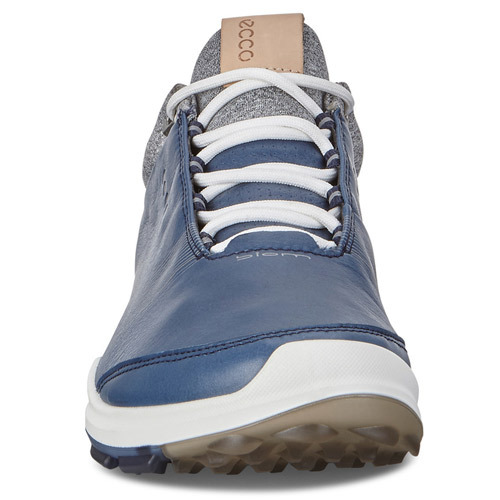 On and off the fairways, you will appreciate the innovative ECCO Tri-Fi-Grip®. 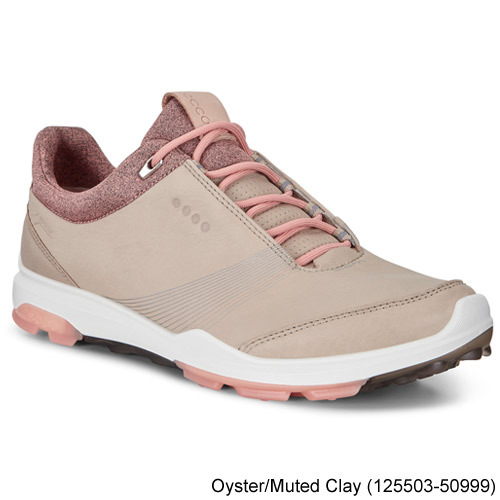 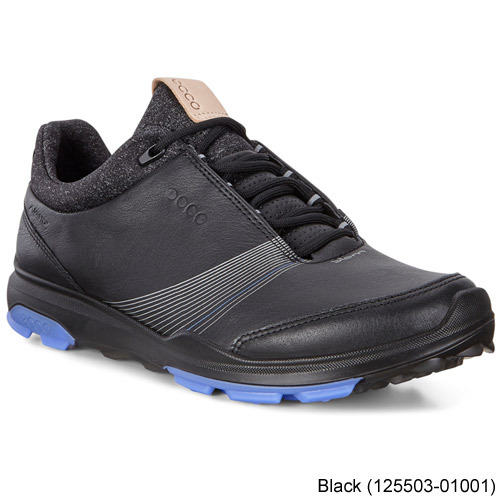 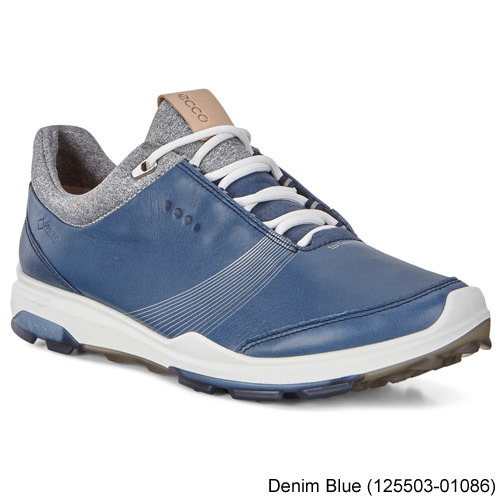 With three different zones – one for stability, another for durability and the third for rotation – the outsole assists you through your swing, while it is comfortable and flexible when walking. 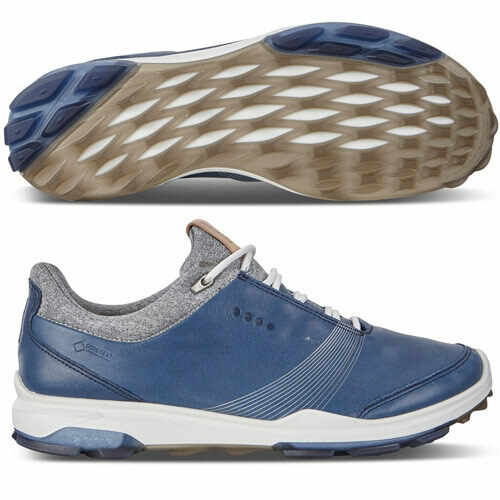 The BIOM® NATURAL MOTION® technology adds power and efficiency to your stride, while also enhancing feeling and stability. 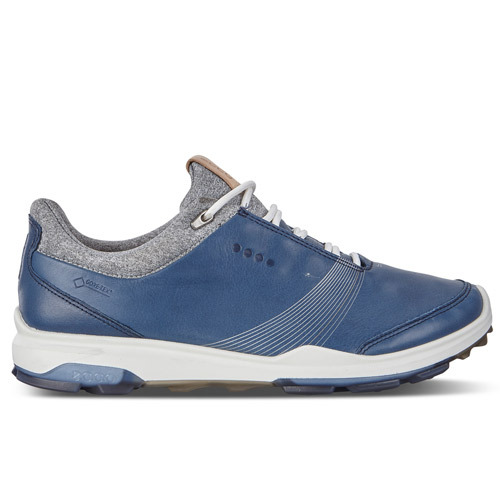 Uppers crafted from yak leather offer superior breathability and durability, with the GORE-TEX® construction making the shoe 100 percent waterproof. 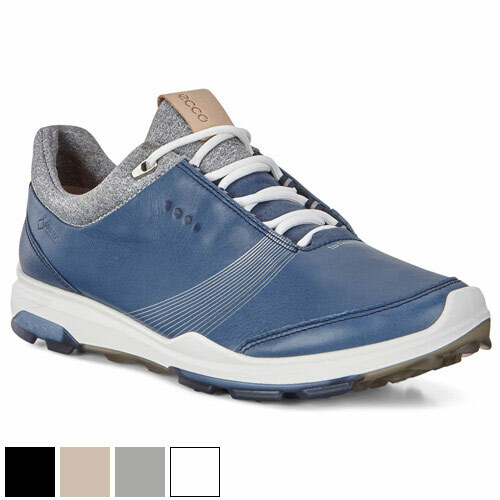 • ECCO TRI-FI-GRIP® with three different zones — STABILITY, DURABILITY and ROTATIONAL SUPPORT.